Find out about our exciting accommodation options. 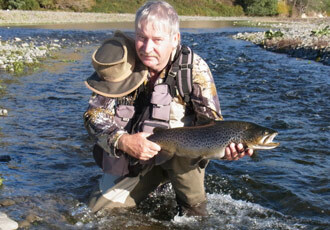 Trout fishing, farm walks & tours and horse trekking. 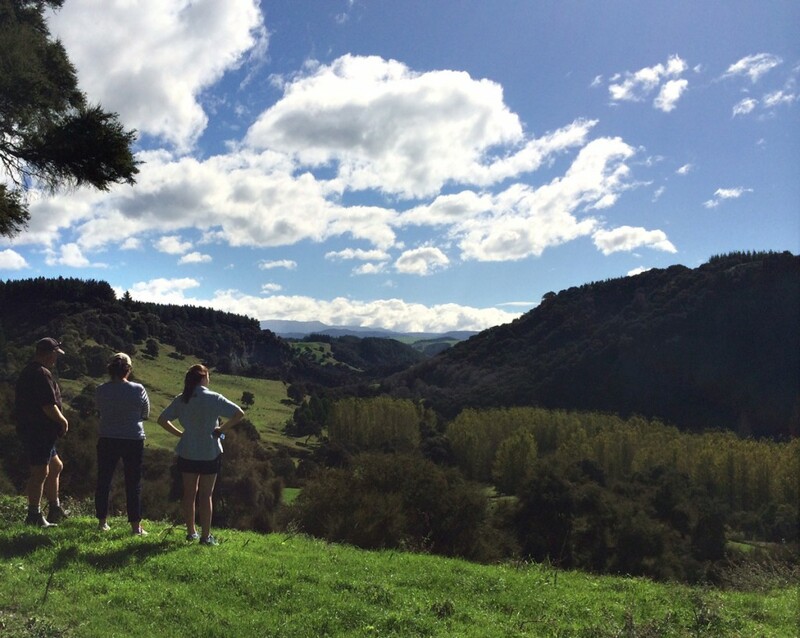 All about the Waiwhenua farming operation - what we get up to. Check here to see what's available and make your booking. 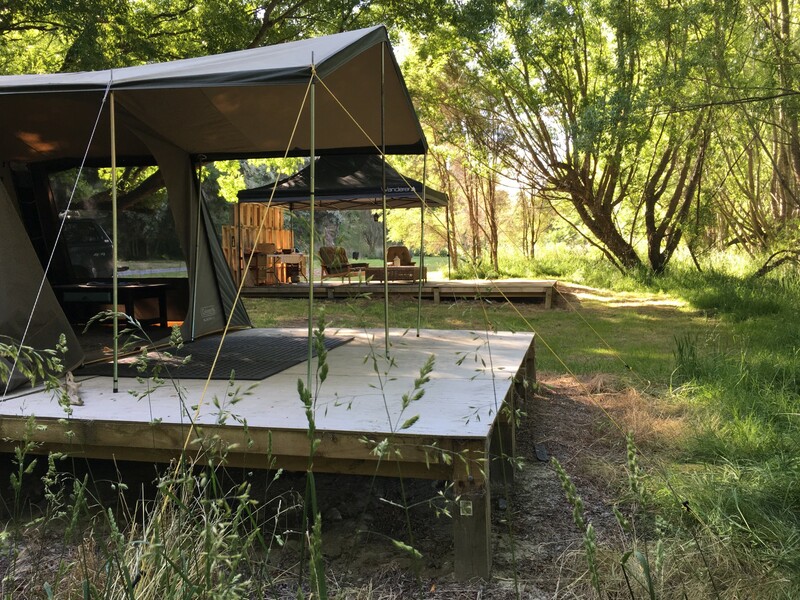 Our beautiful new River Park is now open for spring, summer and autumn camping, glamping and camper parking. We welcome guests to stay short or long term at our new River Side Park . We are open for all types of campers and travelers . Register and pay at the entrance from the road gate. No bookings are necessary! There are some beautiful sites in addition to the permanent tent set up for your ultimate Glamping experience. 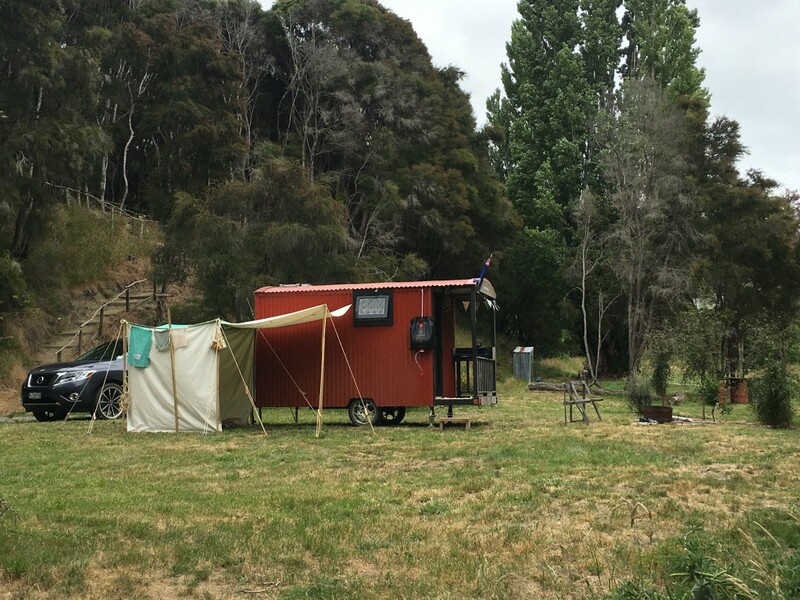 We now have open during the spring, summer and autumn our cute River Cabin. Relax and enjoy the River Park in style. "Such an amazing place to kick back away from the rat race of life. I recommend it to everyone who would love a private place to go and chill out. 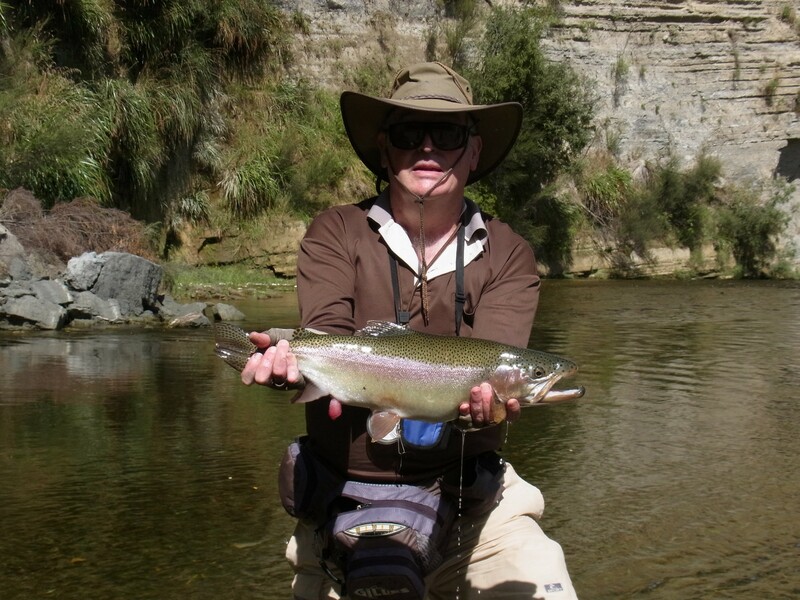 Such amazing hosts in idyllic surroundings"
The Tutaekauri River offers the angler top-quality fishing for a large population of rainbow trout some of which reach very large sizes. Mainly Rainbow Trout but with some Brown Trout, the fish average around 1.5 kg. 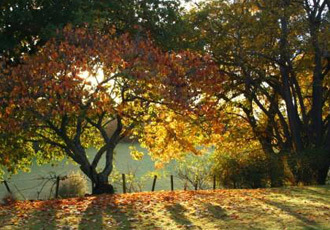 The farm has several good walks catering for all ages and levels of experience and fitness. 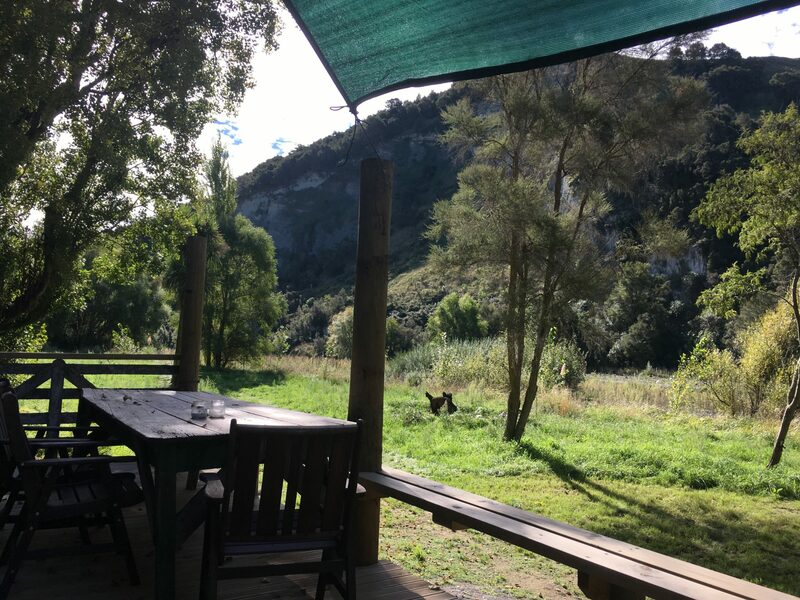 Our most popular walk is a stroll up the pine block above the river where you will experience majestic scenery and views, plenty of bird and other wild life and fill your lungs with fresh Hawkes Bay air. You are welcome to visit our historic Waiwhenua Woolshed and see some of the workings going on in the yards on route on the day. Our tank walk to the highest point of the farm is popular with commanding views as far as the eye can see. In the evenings you can experience the beautiful sunset over the mountains range. A good stroll up and down the river is popular for some trout spotting and observing the wildlife including the many birds that inhabit the river area.